"You really are an amazing band and made our wedding so special… the amount of people on the dance floor proves that!" XO Party Band are sure to breathe life into any function. We have the experience, energy and repertoire to make your event one to remember. You deserve more. You Deserve XO Party Band. XO Party Band have made hundreds of newlyweds’ special day unforgettable. Performing at intimate wedding ceremonies and huge receptions, with day and evening options to suit everyone, we can help give your special day that extra touch of magic. 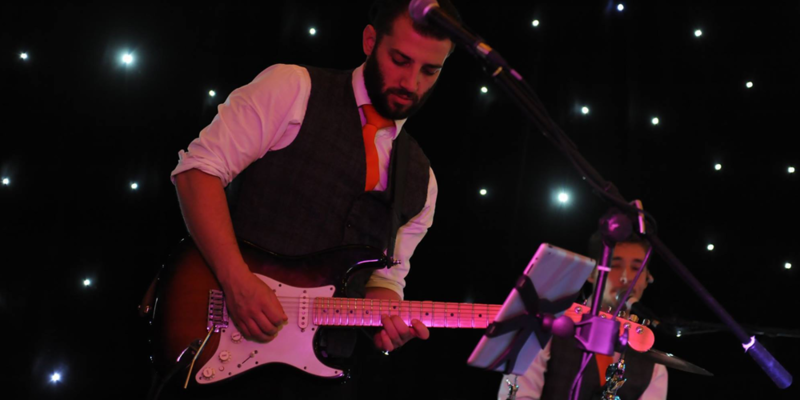 With a wealth of experience playing at wedding venues across Surrey, Hampshire and London, it is highly likely that we are already well-versed in the practicalities of your chosen venue. You can always feel confident that XO Party Band deliver the complete professional package, and the perfect soundtrack to the best day of your lives. Book XO Party Band and our flawless arrangements, and make your corporate event a night to remember for years to come. 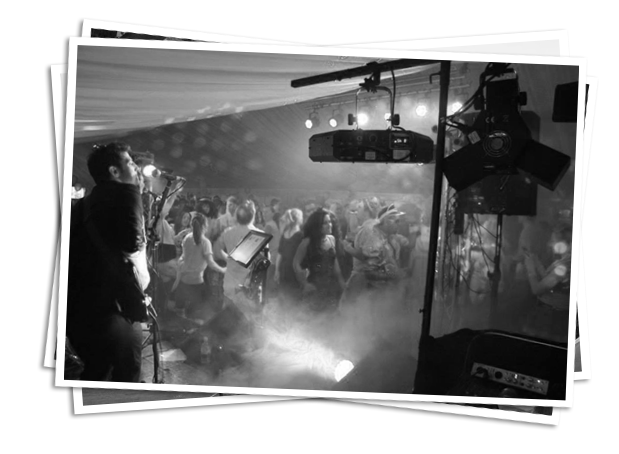 XO Party Band are proficient in playing both intimate company gatherings and large scale corporate events, and we are always prepared with bespoke lighting packages and tailored set lists, whatever your occasion calls for. 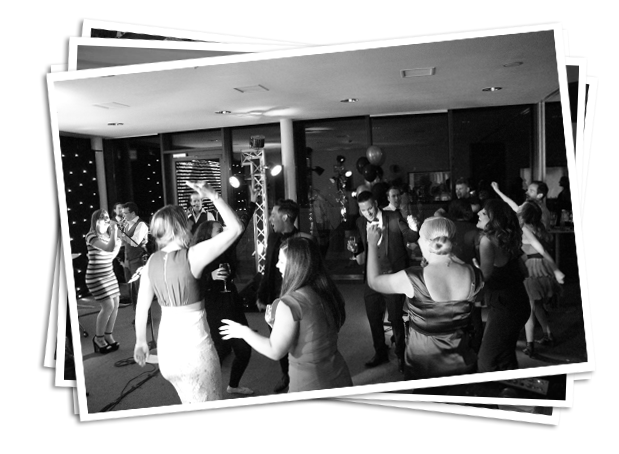 Work Christmas parties, award shows, teambuilding Bandaoke entertainment and more – you name it, we can do it. 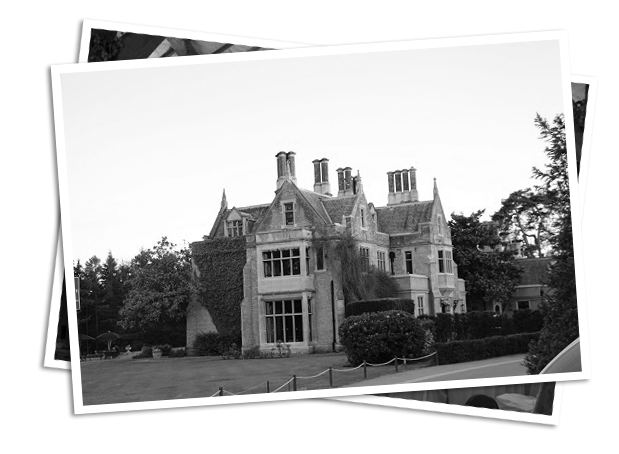 You’ll mainly find us travelling around Surrey, Hampshire or London, but we often go further afield too. You can’t put a price on the best night of your life. Whether for a birthday, anniversary or reunion party, booking XO as your live band will ensure nothing less than a legendary evening. Call on XO Party Band to provide the party atmosphere everyone craves during term time at your university. 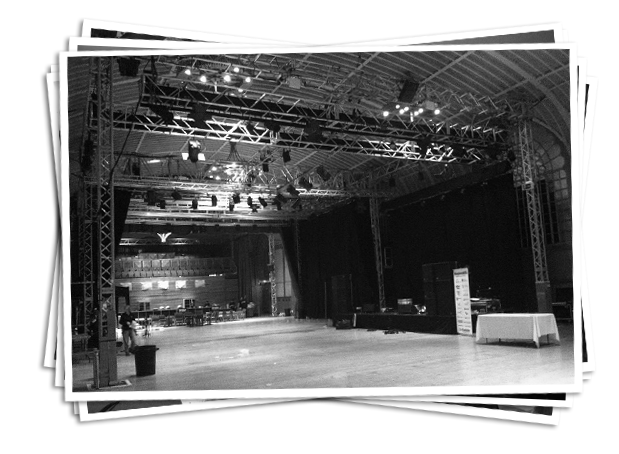 We’ll bring exciting arrangements, a spectacular show featuring festival greats, and leave your students buzzing! XO Party Band will blow the roof off of any prom, graduation or summer ball. Read more about our live university performances. Boasting both male and female lead vocals, stunning live arrangements and one of the most versatile set lists you’ll find anywhere, XO Party Band are among the most in demand bands in Surrey, Hampshire and London today. Never before has it been easier to create the perfect atmosphere at your event and keep your guests dancing all night long!